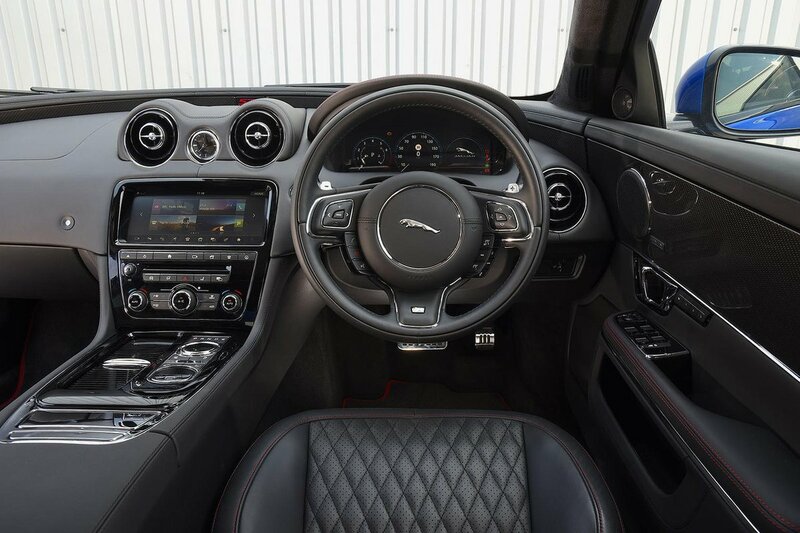 Jaguar XJ Interior, Sat Nav, Dashboard | What Car? 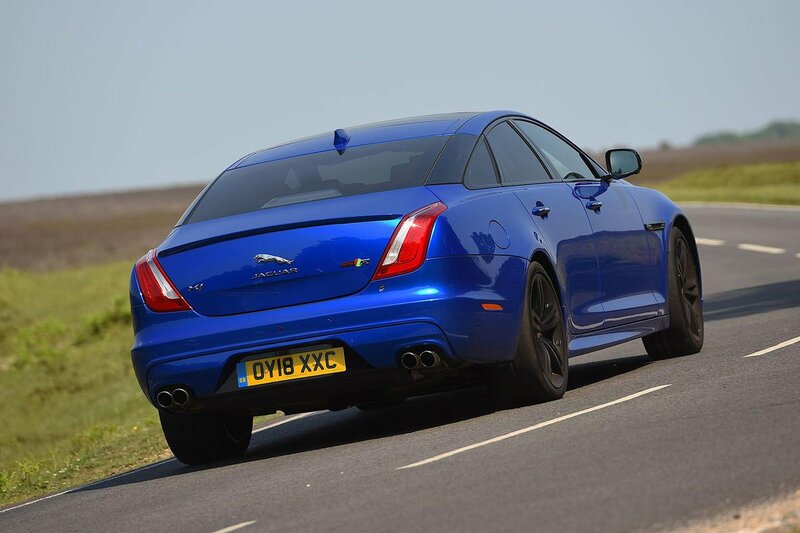 Finding a suitable driving position is straightforward in the XJ. Standard equipment includes 14-way electrically adjustable front seats. Higher up the range are seats with even more adjustment (18-way) and a massage function. The controls for the seats are conveniently placed and are easy to understand. The steering wheel adjusts electrically for both reach and rake. It is studded with buttons, but these are easy enough to feel your way around. Meanwhile, the pedals are well placed, meaning you’re not forced to sit awkwardly. It’s easy enough to see where you’re going in the XJ, thanks to fairly slender front pillars and mirrors that aren’t too large. These, plus a window line that isn’t too high, makes pulling out of junctions or on to roundabouts easy. Rearward visibility isn’t quite so impressive because of the car’s thick rear pillars. They make reversing quite tricky. 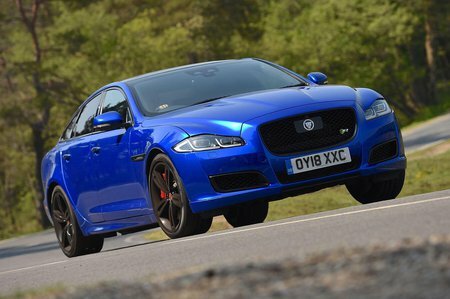 To help you avoid expensive accidents, Jaguar includes rear parking sensors and a rear-view camera as standard. This is a high-definition system that includes a handy parking guide on the screen. The XJ has a 10.0in touchscreen infotainment system as standard, complete with sat-nav, Bluetooth connectivity and a DAB radio. Syncing a phone is easy, but there’s no Apple CarPlay or Android Auto; instead, you have to rely on Jaguar’s own smartphone integration solution, which is far more frustrating to use. The system is not as polished or sophisticated as those fitted in any of its rivals. The graphics look a little dated, especially on the 12.3in fully digital instrument panel. Some of the icons are too small to hit on the move, too, and the system can be slow to respond. You can download an app for your phone to remote start the car, send routes to the sat-nav to follow or check fuel levels. At first glance, the XJ certainly looks the part inside. Even entry-level models get plenty of leather, wood veneer and chrome trim. The trouble is that there’s far too much hard, rather cheap-looking plastic elsewhere. Look at the lower parts of the dash, or around the centre console, and you’ll find materials that you wouldn’t get in an Audi or BMW costing half the price of the XJ. The controls feel a little low-rent, too; the buttons never work in quite the same, well-oiled fashion as those on German rivals. The column-mounted stalks also feel like they’ve been lifted from a cheaper car, despite their chrome trim.